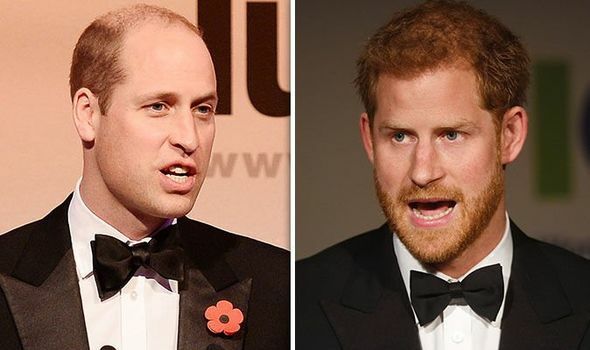 PRINCE Harry was the one to bring older brother Prince William down to earth when he announced he wanted to become a police officer, reminding him of his duty to be King. 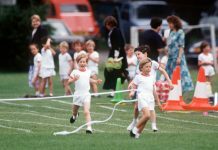 Prince William is the first born son to Prince Charles and Princess Diana and has been second in line to the throne since he was born in 1982. It is Kate Middleton’s husband’s duty to become King when his father, the Prince of Wales, passes away. However, the Duke of Cambridge had his own plans of a career when he was younger and he dreamt of becoming a police officer. 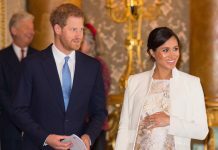 In 2016 documentary “Prince William: Royalty In My Family”, it is revealed how the father to Prince George, Princess Charlotte and Prince Louis shared his dream with younger brother Harry, who had to bring the future King down to earth. 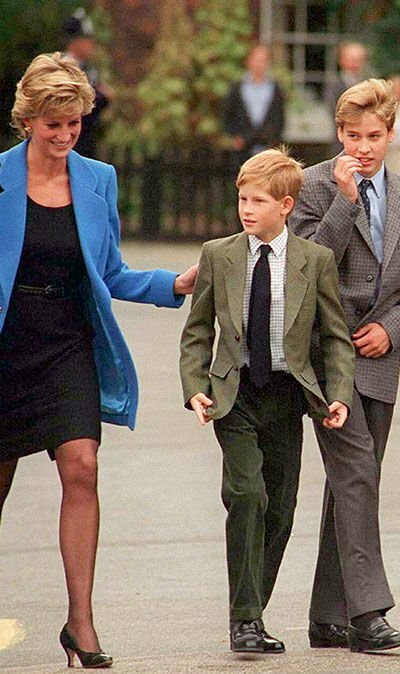 They revealed how William wanted to become a policeman so he could “protect his mother”, Princess Diana. 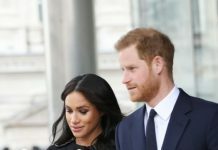 The documentary claims that Diana “relied” on her eldest son for “comfort and advice” and it has even been reported in the past he would pass tissues to his tearful mother under the bathroom door when she was upset. 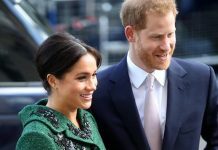 “It was important to her that William, as a future King, realised he was part of a multi-racial society where poverty, war and disease was present,” they added. It seems William’s goal to work in the police force came and went swiftly as the Prince has since gone on to take on royal duty. 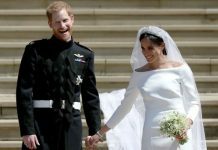 With his wife Kate Middleton, the Duchess of Cambridge, the couple work on behalf of the royal family, forming relationships with charities and foundations across the world.